New Session: Pickled Green Asparagus! 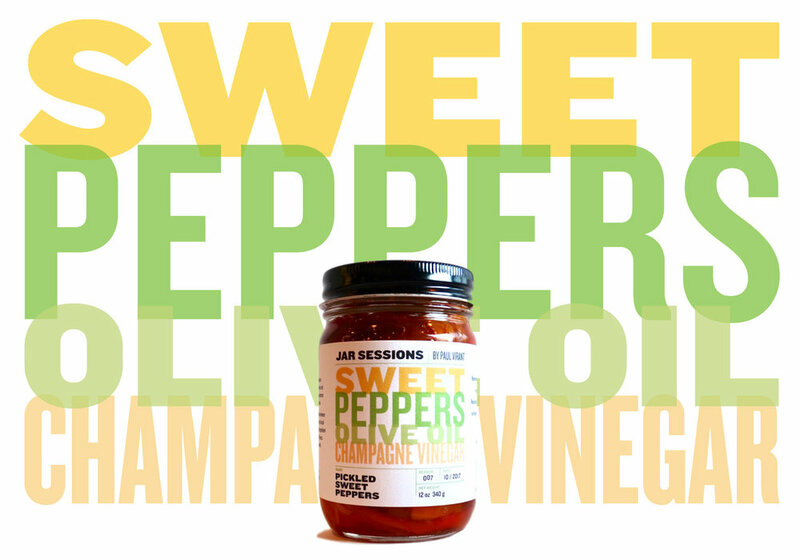 The latest addition to the Jar Sessions collection has arrived. Vegetal and herbaceous, our Pickled Green Asparagus has many uses in the kitchen and at the bar. 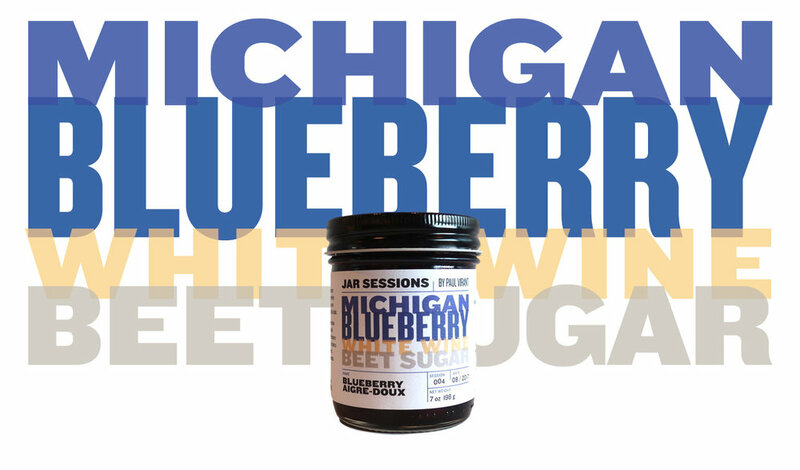 A collaboration between award-winning chef Paul Virant and local Midwest farmers, each Jar Session highlights thoughtfully chosen ingredients to create a memorable harmony of flavors. Every jar is music in your mouth.
" ... like a garden in a jar."